Google came to us wanting to position their company as the ideal employer for recent graduates through a unique experience blending product, service, and culture. We brought Google products and services to life in a very “college” way. We developed a mobile experience that felt playful, educational, and “Google” while adding value to college students’ lives. 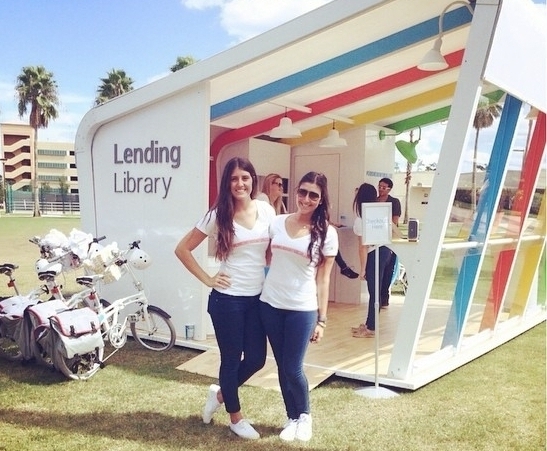 Students went to Google lending libraries where they learned about life at Google and checked out devices for multi-day test drives.